The Lawrence family have worked Isleport Farm near Highbridge, Somerset for 100 years. 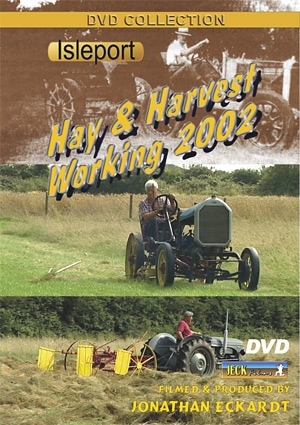 To celebrate this Mike Lawrence decided to hold a Vintage Hay & Harvest working. Recapturing the nostalgia of past haymaking & harvesting.